This is how EverMAPTM16K was created: a natural-derived version of Potassium Cetyl Phosphate that, thanks to an innovative production process, reduces the production steps optimizing the costs. It was approved by RSPO and certified by COSMOS – it can also be used in Natrue-certified formulas. Perfectly soluble in warm water, it is generally used as co-emulsifier in many skin-care formulas. 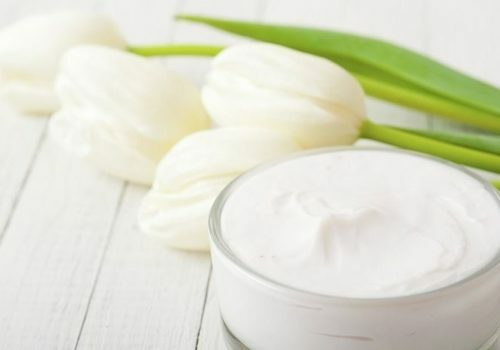 It needs a low-dosage and, besides supporting viscosity and skin-feeling, it considerably improves the formulation stability and ensures a perfect skin compatibility at the same time. Suitable for both cosmetic and dermatological products, it is also used in sunscreens and very appreciated in the make-up world.